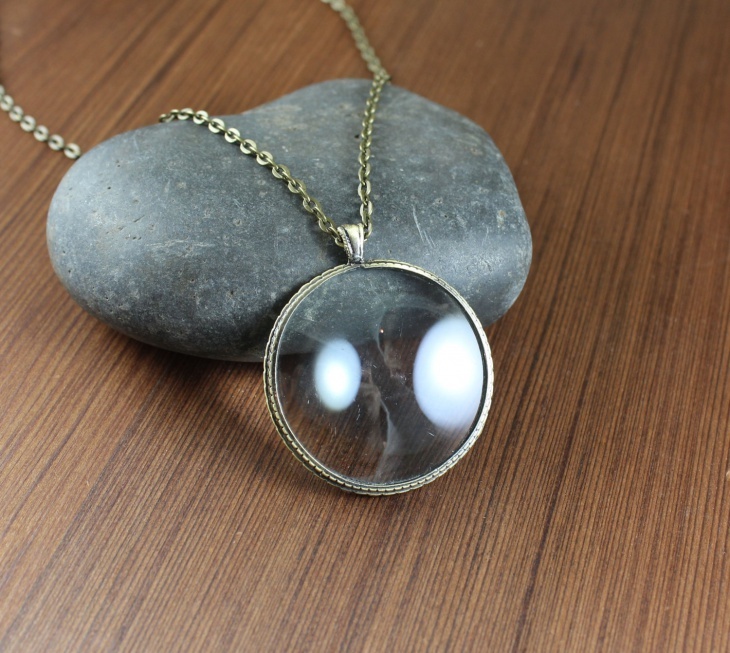 Magnifying pendants are classic and sophisticated. They are a popular trend and add something extra to a pendant. 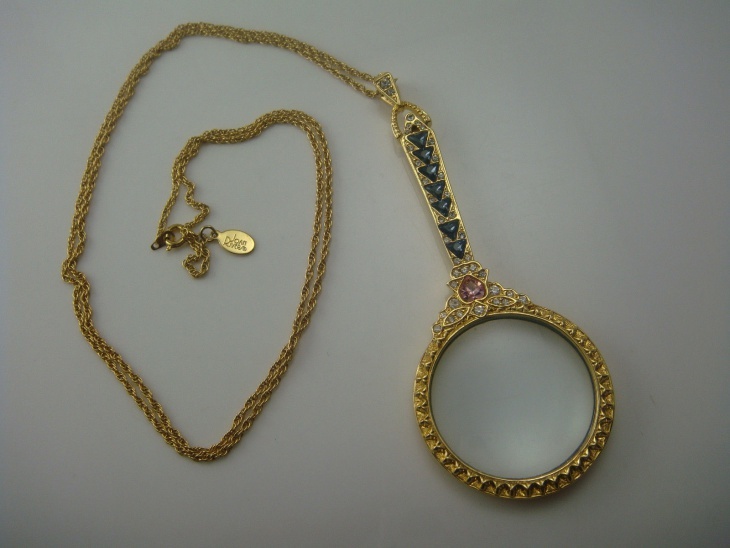 There are various designs of magnifying pendants in different themes. Heart pendant is a popular design that showcases plenty of style and substance. When it comes to pendants, it is good to select one that aligns with your personality and taste. 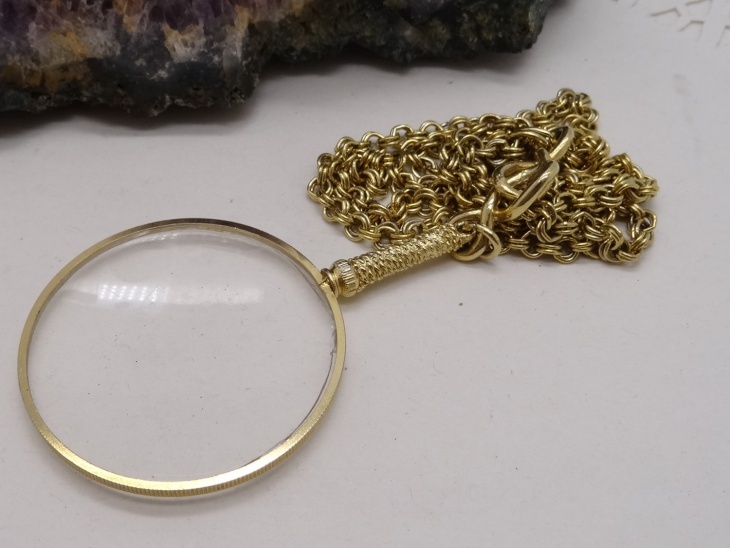 This vintage magnifying pendant features an antique magnifying glass, measuring 1.75 inches across. The gold colored chain measures 24 inches from end to end. 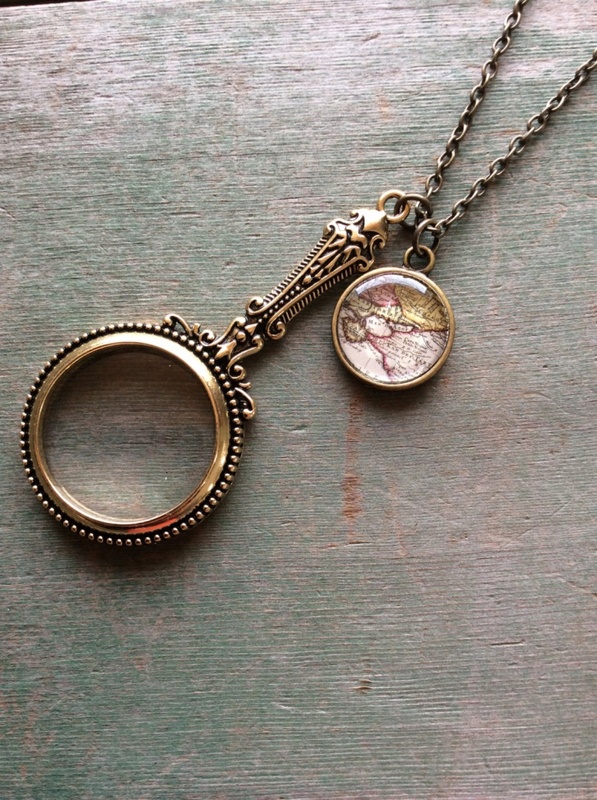 This antique magnifying pendant features dragonfly and tree of life designs. 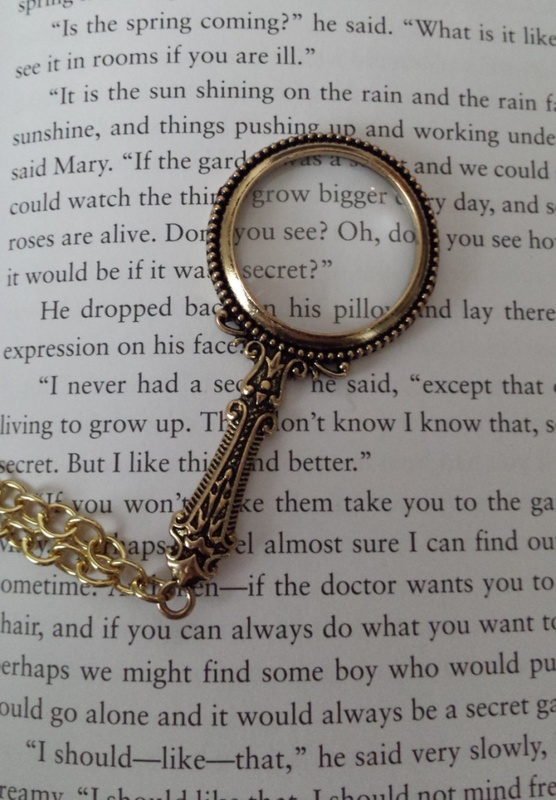 The swing away magnifying glass is held by a magnet. The pendant weighs 26 grams. 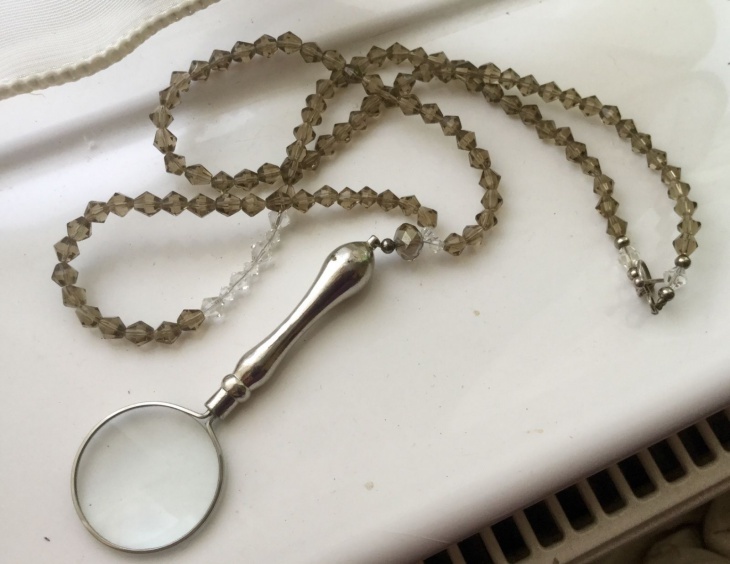 This Victorian magnifying pendant features a real magnifying glass and measures 3 inches long and 1.5 inches wide. 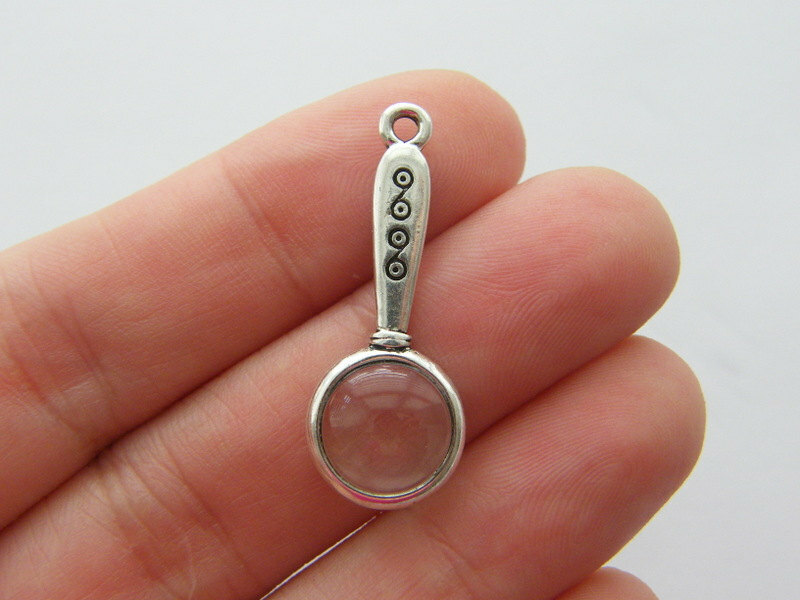 This silver magnifying glass pendant has a vintage style. The pendant measures 60mm x 40mm and the chain is 30cm long. The silver color chain is made of brass. 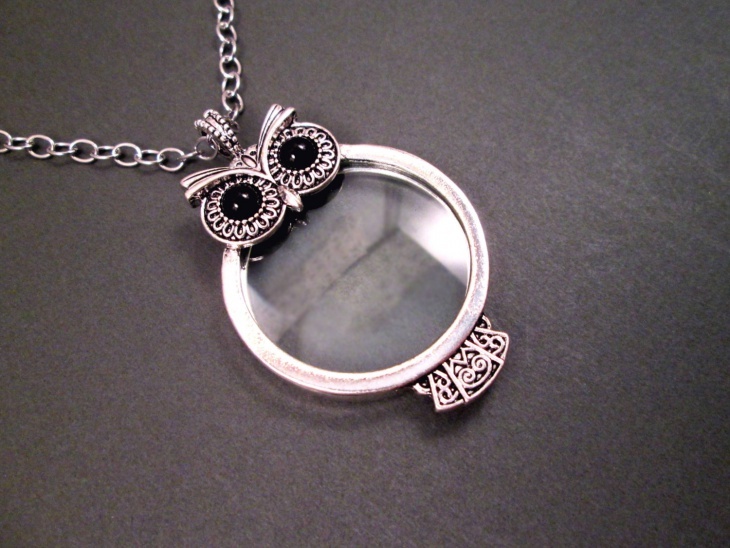 This owl magnifying pendant is made of oxidized silver and glass and includes an adjustable 30.5-inch long chain. This beautifully crafted necklace close with a lobster claw clasp. 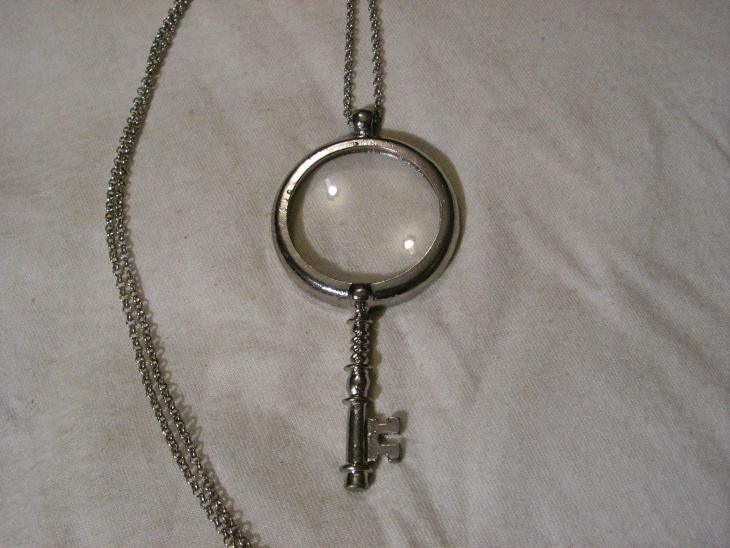 This key magnifying glass pendant features a key, attached to the pendant. This is a simple and elegant pendant that has a vintage flavor. 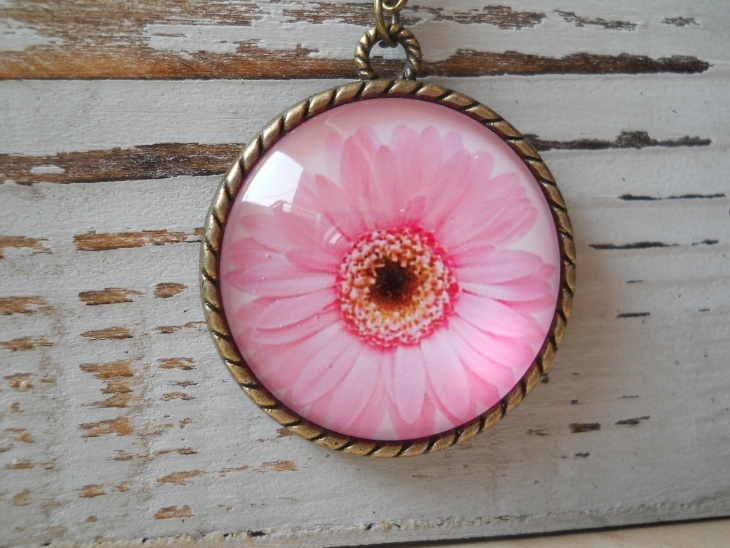 This brass magnifying pendant design includes brass chain and round bezel, and a pink daisy image. 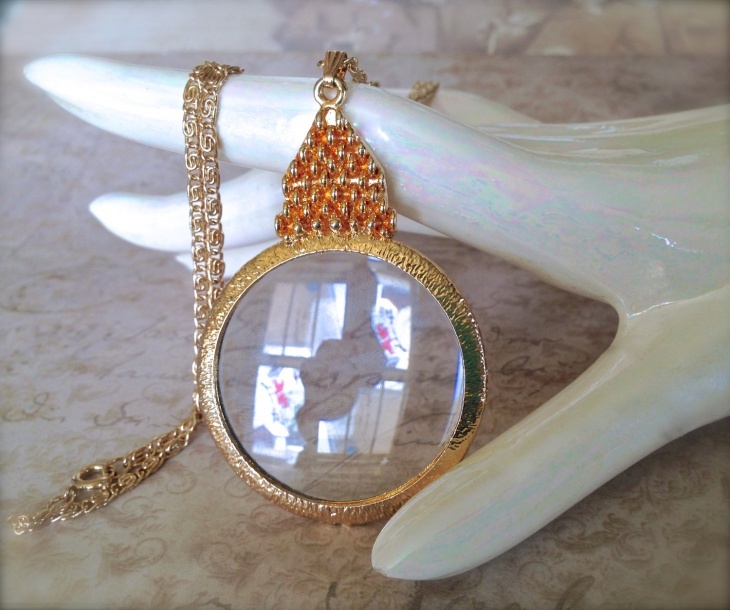 The locket has a diameter of 32 mm, while the chain measures 65 cm long. 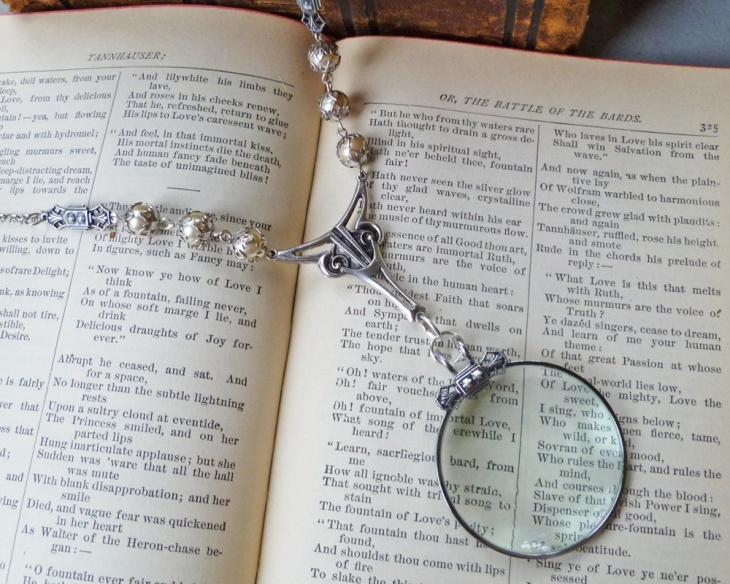 This reading magnifying glass pendant features a reading glass that can be used to read small letters easily. This beautiful pendant includes a long adjustable chain. 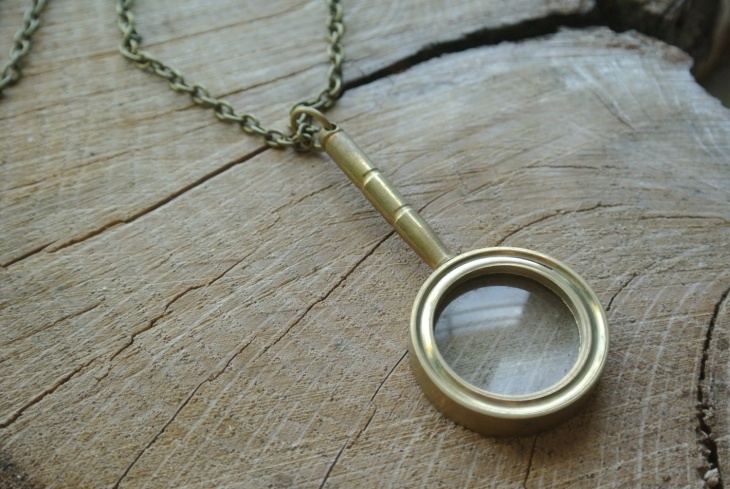 This magnifying glass pendant necklace features a 23 mm magnifying glass and a 24-inch antiqued bronze chain. 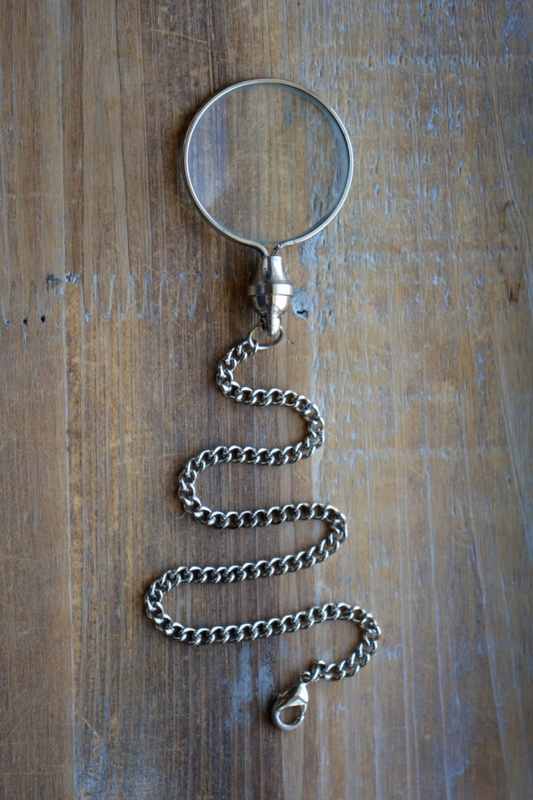 The nickel and lead-free chain close with a lobster claw clasp. These were some noteworthy magnifying pendant designs. Floral pendants make for a modern look, while stone pendant offers a rustic touch. Aquamarine pendants are also rich in style and class. Explore the pendants and see what’s suits you the most. 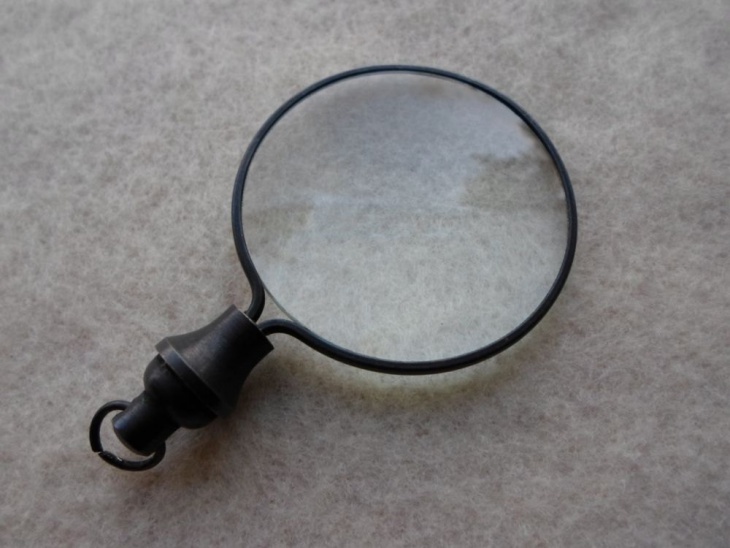 Hope this article guides you to your favorite magnifying pendant.